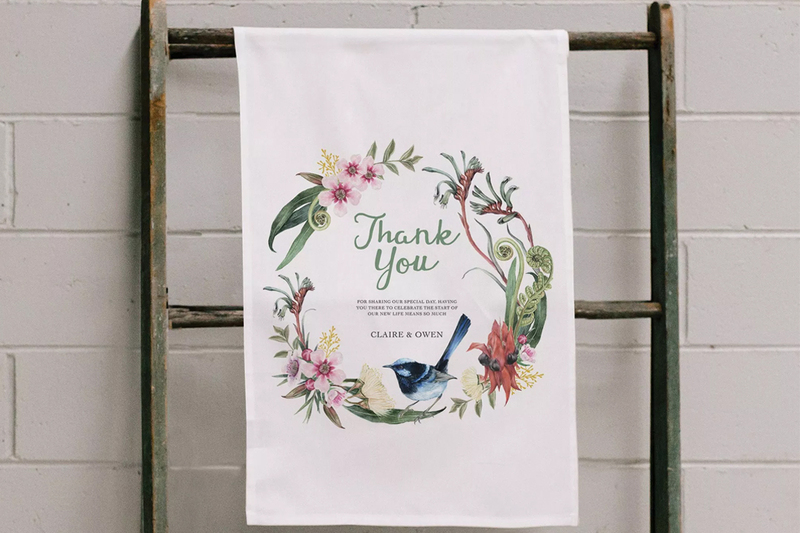 From her little garden studio, Susy Kennedy is creating beautiful personalised souvenir tea towels for special events. 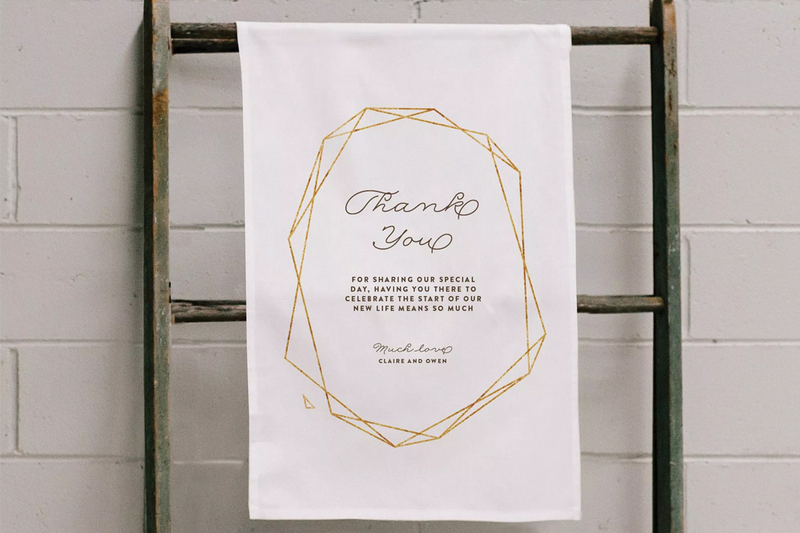 Printed on top-quality Australian Certified Organic cotton, these unique keepsakes will remind guests of your happy occasion. Organic Print Studio is all about the beauty of life and the occasions that mark our journeys through it. Constantly developing new products in collaboration with local artists, Susy strives to ethically source materials that minimise impact on the environment. She applies her love for quality textiles in the beautiful tactile products she develops. Susy keeps her finger on the pulse of design trends and feeds that back through her products to customers. 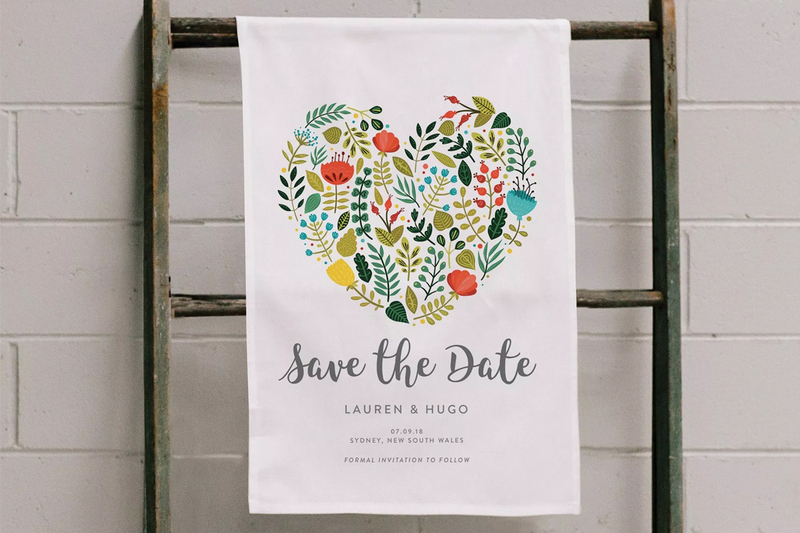 Be it your engagement announcement, wedding invitation or a thank you, these beautifully practical and sustainable gifts are personalised to your requirements. 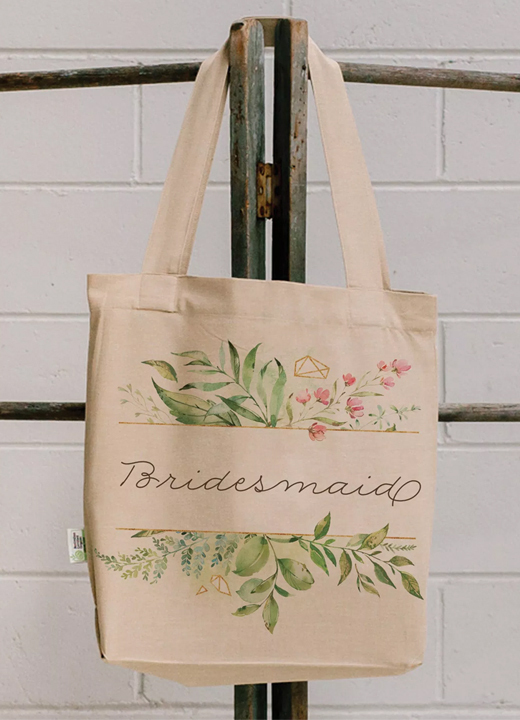 Choose from tea towel and tote bag design options, or bring your own design. Organic Print Studio is a Melbourne-based company and has certification with Australian Certified Organic (ACO).